Delivering our careful and attentive service to our clients has been the core of our business, be it selling or leasing or managing properties. Extending our service through apps that enable remote access to our auctions means we expand the market place for our clients. Read on to find out how we connect with clients near and far. The Cayzer team takes great pride in working with the community, supporting local organisations and local people. Most recently, the team was out in force at the Middle Park Kindergarten fundraiser, sponsoring the event, attending and auctioning big ticket items. 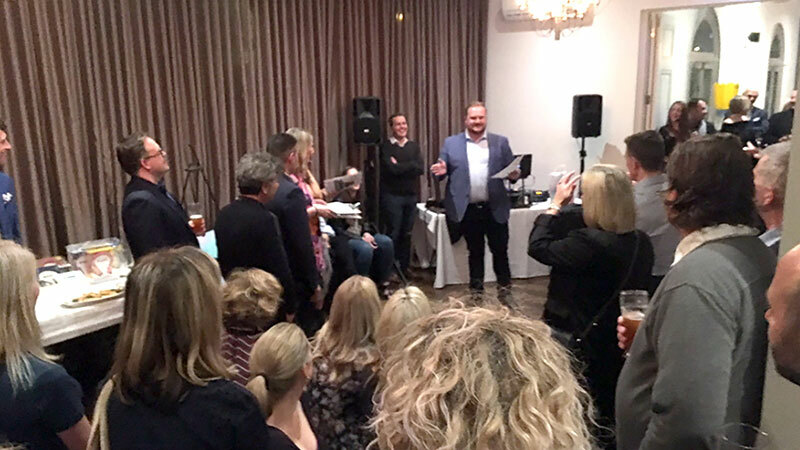 Brocke Hambrecht as auctioneer was pivotal in achieving some fantastic prices for many of the items on offer and local children will enjoy the proceeds with new furniture and equipment for years to come. The recent record-breaking sale of former Aussie Cricketer Ian Johnson’s house on Page Street, Middle Park, was notable not only for the record price achieved, but for the absence of two bidders who were able to watch the auction action unfold live using the GAVL app and were able to bid over the phone. While the bidders, from South Australia and Queensland, were outbid by a local in this instance, more and more prospective buyers around the country are using the GAVL app to view our live auctions. Listed, leased, lived in … sold. Over the past 18 years the apartment at 8/24 Loch Street St Kilda West has had one owner, one property manager, one tenant, and most recently, one sales agent. The happy tenant, moving on to a new home, had the following feedback to share: “Please accept my sincere gratitude. 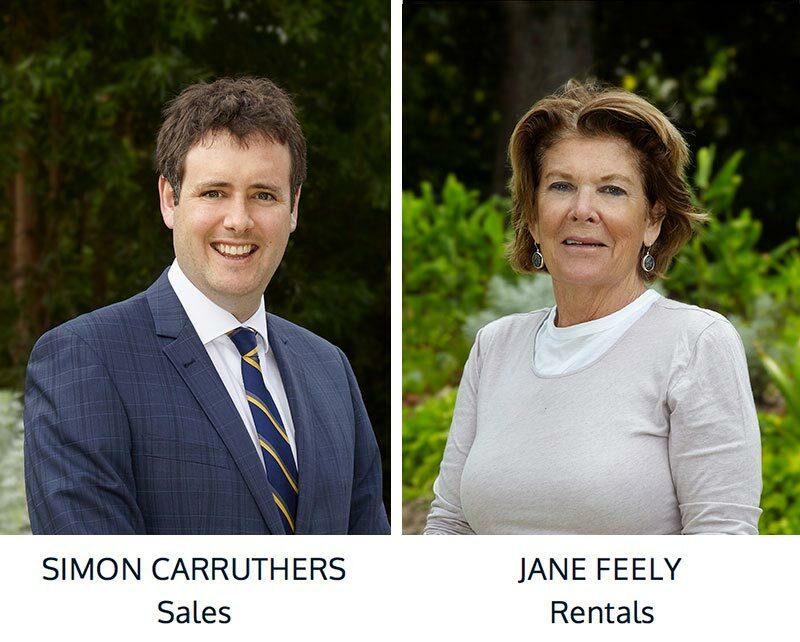 I seriously couldn’t have asked for a better real estate agency to be part of what’s been an extraordinary ride throughout my 20s, 30s and (now) 40s!” Congratulations to Jane and Simon for nurturing such an enduring relationship. This is our pick of the area's best summer markets. Happy shopping!